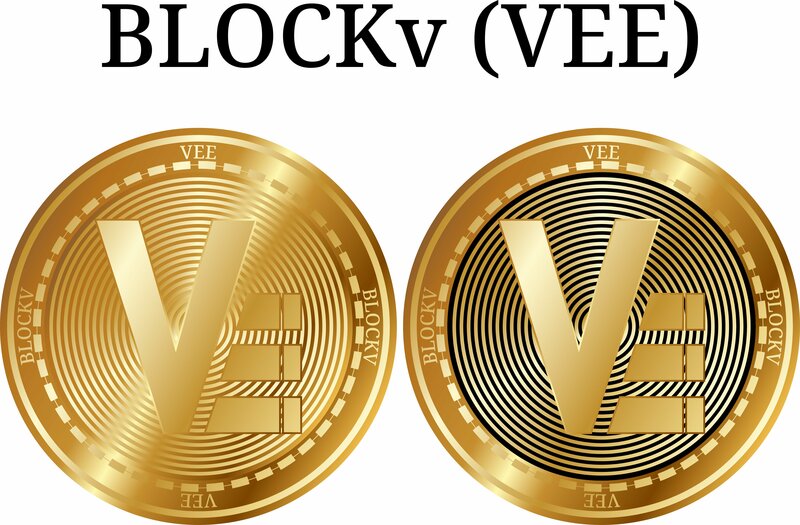 On Wednesday, emerging crypto startup BLOCKv (VEE) published a blog post summarizing the month of July in the context of two recent partnerships they had inked. These new partners of the Zug-based BLOCKv that featured were Greenfence Consumer – a builder of blockchain-protected mobile loyalty and rewards platforms – and Meda – a top-tier Mexican digital agency who also specialize in the area of business-customer relationship programs. Whilst the partners used vAtoms in different ways, both ultimately enjoyed the same quantifiably-provable outcome: an enriched relationship with their respective end users. As the first partnership featured in their Wednesday announcement, BLOCKv detailed how, in search of an innovative way to help the Los Angeles Football Club (LAFC) cultivate a loyal fanbase (and thus, bolster its retail sales), Greenfence Consumer (as well as LAFC partner, Heineken N.V.) opted to run a marketing campaign that white-labelled BLOCKv’s technology stack. The campaign relied upon “a multi-platform web-application powered by BLOCKv,” and included the use of vAtoms. Specifically, users could log into a mobile app where they could “scratch” a vAtom no more than once per day. Once “scratched” LAFC could redeem their prize, which was already waiting in their digital wallet. With such prizes already live on the Ethereum (ETH) blockchain, its authenticity and ownership are guaranteed. In demonstrating the widespread applicability of the BLOCKv platform, the second partnership highlighted by BLOCKv focused on the public sector, specifically: a major government institution in Mexico. Alongside BLOCKv’s Mexico City-headquartered partner, Meda, the two were able to help the government institution achieve “extremely high engagement rates” with its citizens, who were rewarded with vAtoms for responding to surveys or watching video content, for example.